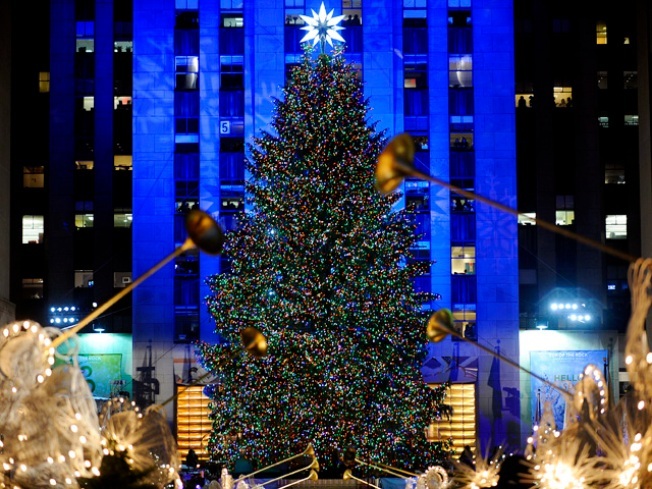 It stood tall during the Holidays at Rockefeller Center. Now, the Christmas tree at 30 Rock will have a new purpose in Connecticut. The 70-foot trunk of the tree, which was moved from Easton, will be used to build a Habitat for Humanity home in Stamford. On Friday morning, the tree will be milled at Rockefeller Center during the final hour of "The Today Show." The family who will receive the wood to build their home will be on hand for the ceremony. This is the third year that wood from the Rockefeller Center Christmas tree is being used to build a Habitat Home.